Ulrikke is a Norwegian artist who became a household name after receiving praise in major TV shows such as the national final of Eurovision Song Contest (2017) and Stjernekamp (2018). Stjernekamp is the most watched music show in Norway and has served as her big introduction to the Norwegian audience. Week by week she battled against nine other established artists in various genres, surviving the weekly elimination. The Norwegian public voted her all the way to the grand final October 27th 2018, where she placed second in the competition. 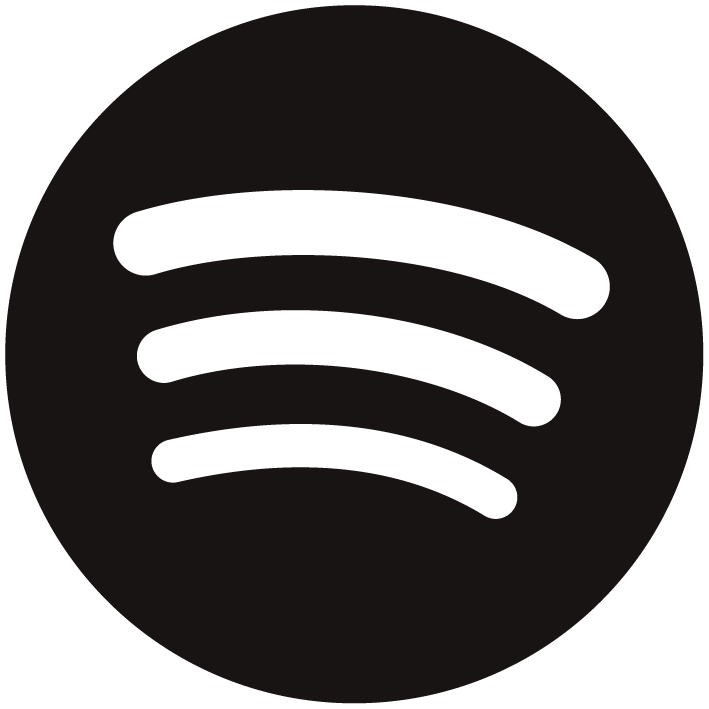 In 2016 the make-up giant Isadora selected Ulrikke’s song “Play With” to launch their new marketing campaign in 45 countries. 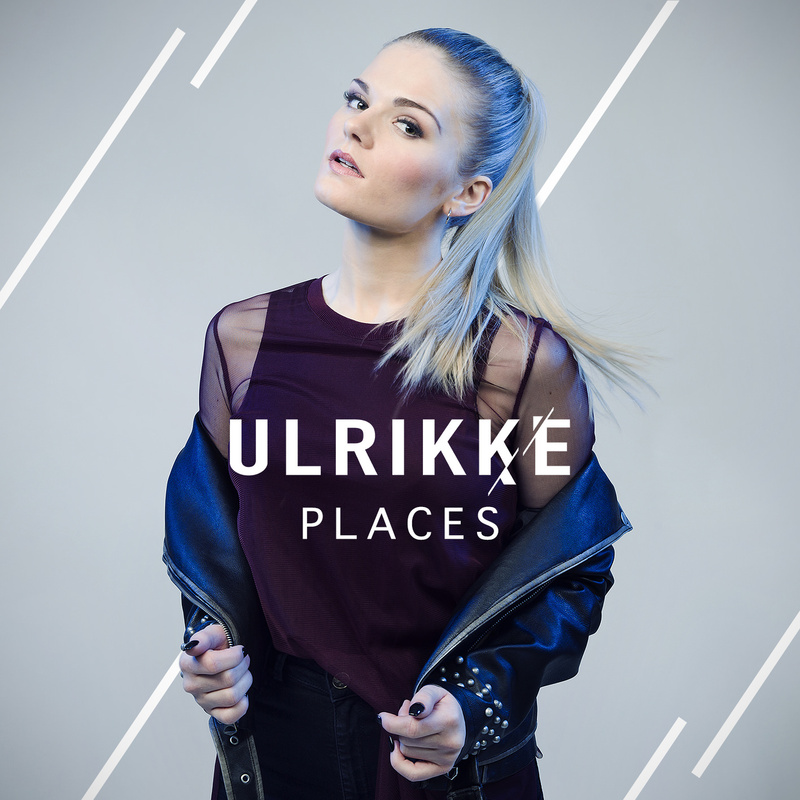 Following her success in Stjernekamp and the high demand, Ulrikke will headline her first major concert at Vulkan Arena in January of 2019, followed by a national tour. 2019 will also be an exciting year due to several new releases, as well as big commercial collaboration which will be launched.